Hadesh Walet https://www.facebook.com/hadeshwaletmahmoud A Tamashek desert rock musician, lyrical soothsayer, soul singer, songwriter, guitar poet, soul artist from the southern Sahara Desert. Hadesh is an artist at heart, a lover, a mother, a daughter, a sister, a musician, a friend, and a poet. She is originally from Gao, Mali where she travels all the times. Currently residing in the USA, Hadesh is a local artist from Virginia, USA. 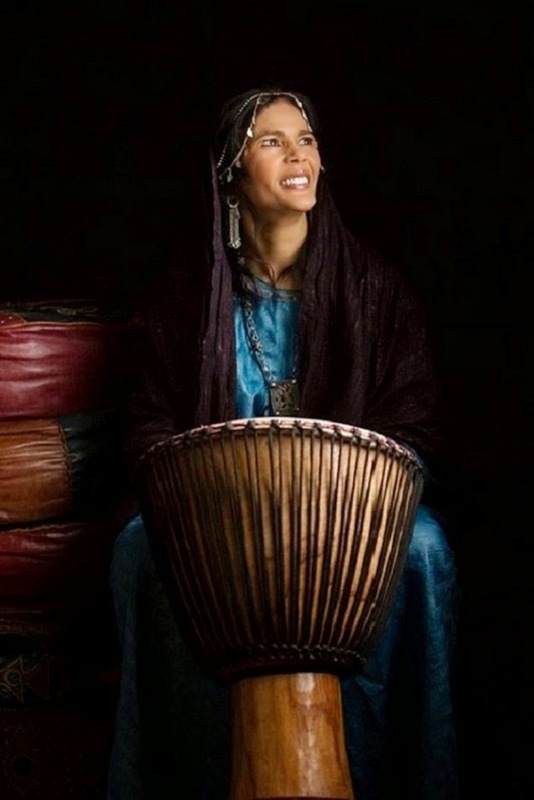 Originally from West Africa, she is Berber, Tuareg from Mali where she grew up in the middle of incredible vistas, and great people with cultures as old as time itself. 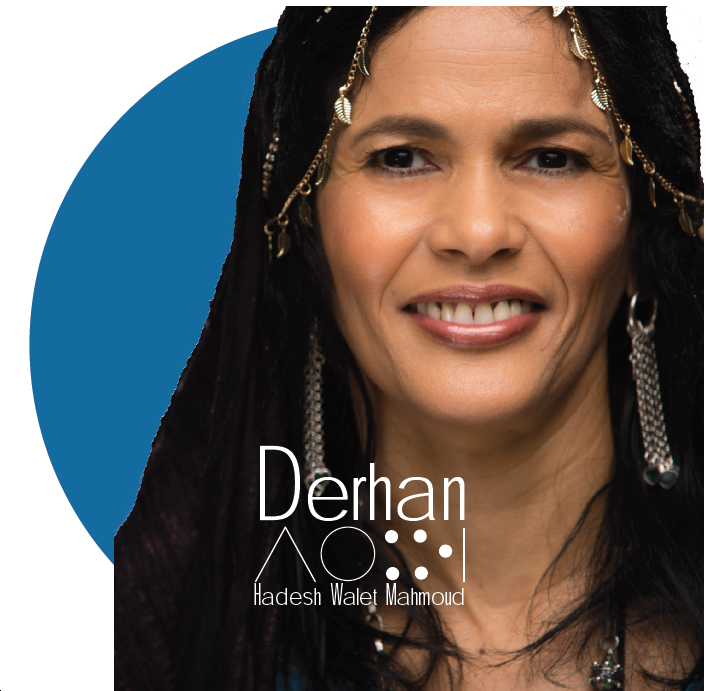 She is an avid supporter of cultural exchanges, Amman Imman nonprofit work all over Africa, and many other great causes. 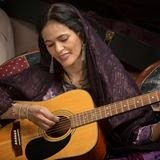 Hadesh has been known as the woman with the golden voice and the golden heart. Hadesh sang to help many causes. She sang to heal the broken hearts. She sang to support the lost cause of the children of the world. She sang for many causes. But she mainly sings to heal the heart and soul. Born and raised in West Africa, Hadesh comes from a long line of Amazigh people that may well have originated directly from Kahina. She is a lover at heart and a great artist. She has raised three children and all of them are grown and successful today. After raising her children and accomplishing her career in commerce, enrolling in college, Hadesh decided to pursue a new career, a career that was more of a calling to her. Since a very young age, she always created and sang great melodies and songs. After so many years of ignoring the artist in her, she decided to try her talent. She sang in many venues and concerts. Every time, people kept asking her if she had any albums out for sale. Thus, she decided to make it a serious career, so she hit the studio, and she put out her first album titled Derhan.